It begins in Colca Canyon, where I go Condor spotting before heading up to Puno (3,800m) on Lake Titicaca – the highest navigable lake in the world. 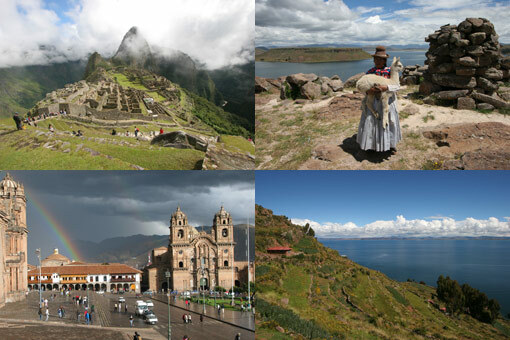 At Lake Titicaca I visit the floating islands and Taquile island. Following this I get the bus to Cusco, ancient capital of the Inca empire, where I visit some of the Inca ruins around Cusco and within the Sacred Valley of the Incas – including Pisac and Ollantaytambo. I finish the podcast at Machu Picchu, perched precariously on top of Huayna Picchu and feeling highly emotional whilst looking down on the most famous of all ancient Incan ruins.